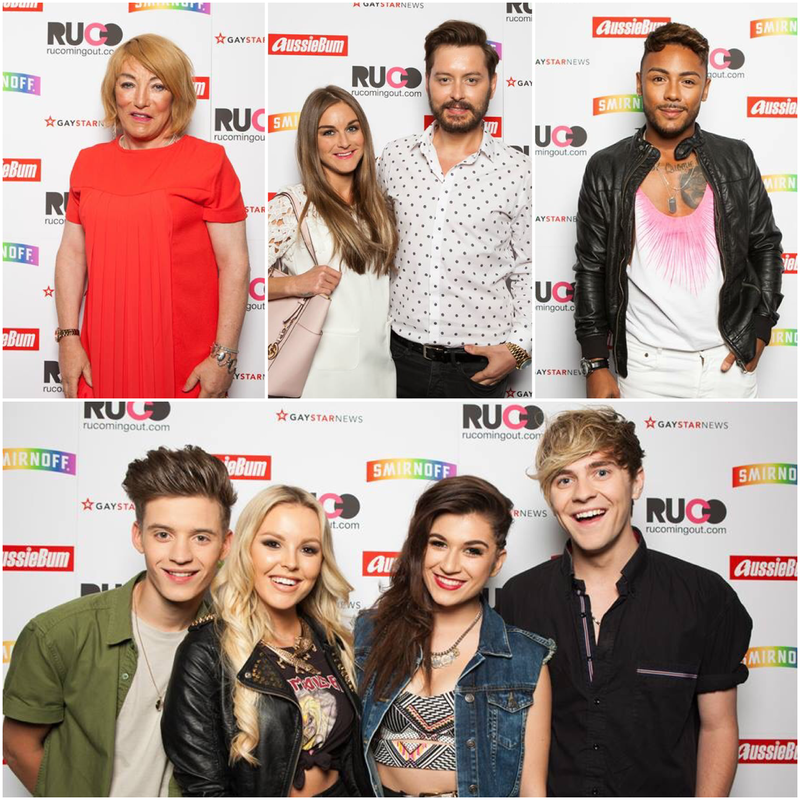 The RUComingOut Summer Party 2015! On July 23rd 2015 RUComingOut took over the legendary London LGBT venue the Royal Vauxhall Tavern for a night of entertainment and fundraising. 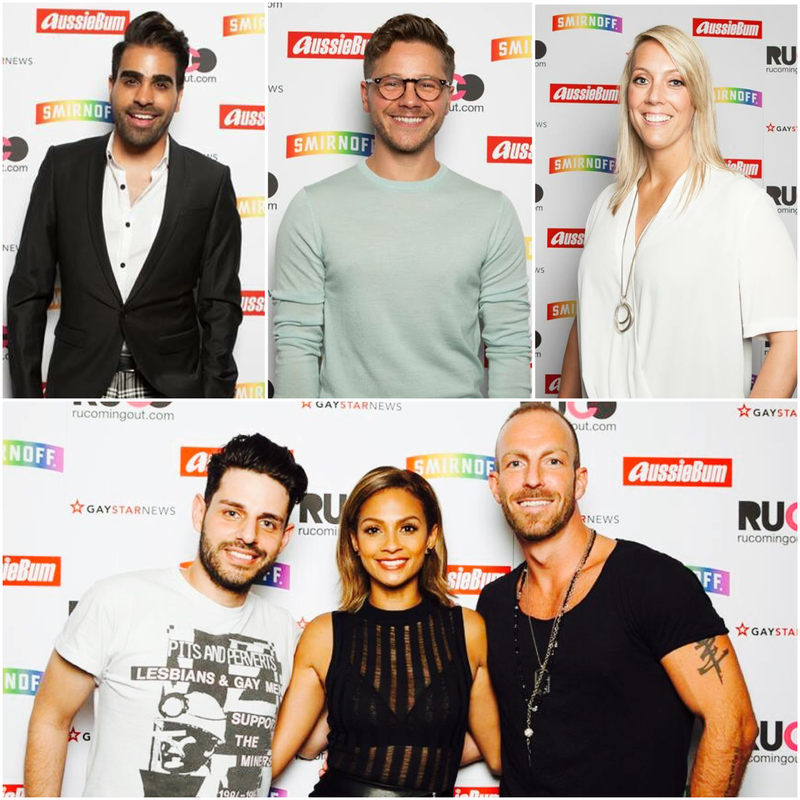 Stars such as Alesha Dixon (pictured alongside RUComingOut founder Wayne Dhesi and future trustee James Ingham), Marcus Collins, Kellie Maloney, Charlie Condou and Alicya Eyo joined more than 350 guests to celebrate the third year of this website. Soul star Gabrielle headlined, with performances and appearances from Joe McElderry, Andrea Faustini, Andrew Hayden-Smith, Alessandra Maestrini and Drag With No Name. In total we raised an amazing £5,000 which will go towards our first book of coming out stories and essays. The book will be sent into secondary schools in England free of charge via supporter donations. A huge thanks go to Smirnoff and aussieBum who very kindly supported the event. See below for a behind the scenes video from the event!